Still not convinced? 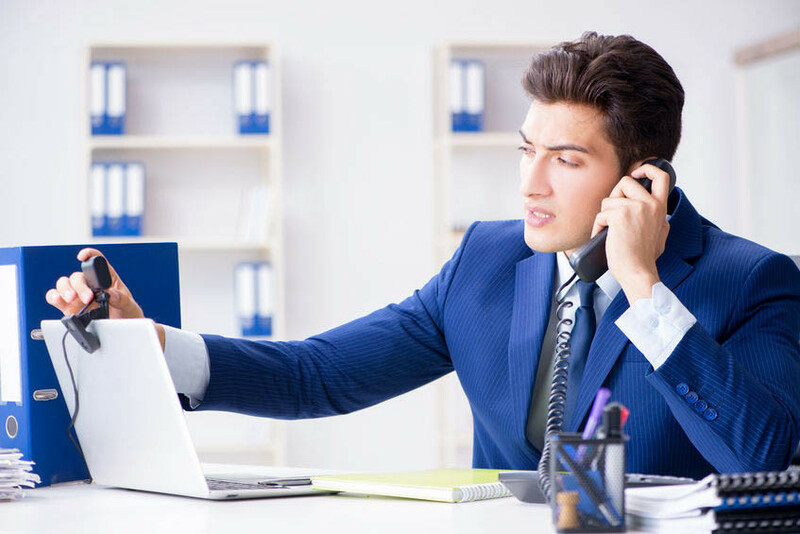 Here are 5 reasons to consider virtual meetings for your company. Virtual meetings are considerably less expensive than out-of-office meetings because travel expenses aren’t required. Trade in your airline tickets, rental car fees and hotel accommodations for a virtual meeting management service and your bottom line will thank you. Without all the planning and travel, virtual meetings cut down on the time and mental attention needed, and allow for more productivity. Instead of spending hours or even days traveling to a meeting, your employees can put that time and energy back into their work. Virtual meetings ensure all parties within your team or company have equal access to the information you are distributing, regardless of their location. Plus, you can expand your reach even further by recording meetings and offering on-demand participation for those who cannot attend in real-time. Unlike conference calls or emails, virtual meetings use video, which facilitates more engaging conversations and helps to establish personal connections. And since virtual meetings are easier to organize than in-person, colleagues tend to communicate and collaborate more regularly. By eliminating travel and paper printing, virtual meetings actually reduce your company’s carbon footprint. It might seem like a small advantage, but the environmentally-friendly nature of virtual meetings is well worth noting. According to a recent Nielsen study, brands that establish environmental stewardship have an opportunity to not only grow market share but build loyalty among the power-spending Millennials of tomorrow. Concerned about video lag, audio issues or other technical glitches during virtual meetings? Consider a professional online meeting management service, like Worktank. Our virtual meeting service and support plans ensure that all aspects of the virtual meeting environment are properly configured and able to scale up to high-quality camera feeds, and we install redundant hardware to ensure that risks are properly mitigated prior to participants joining. Worktank also offers presenter coaching and strategic roadmaps for internal communications, because effective alignment goes beyond reliable technology, it requires clearly outlined strategic visions and consistent messaging. To learn more about how we can create a custom virtual meeting service plan to meet your company’s needs, call (877) WRKTANK or contact us.